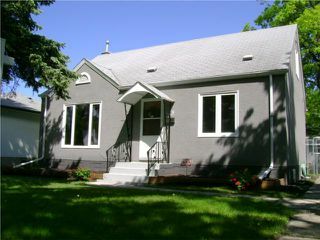 Showings start June 2/10. 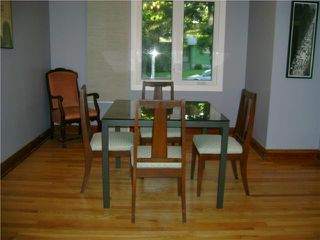 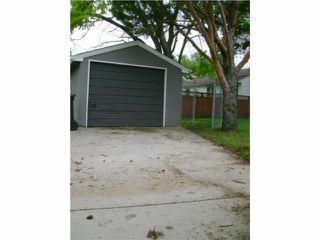 Offers presented June 7/10 evening. 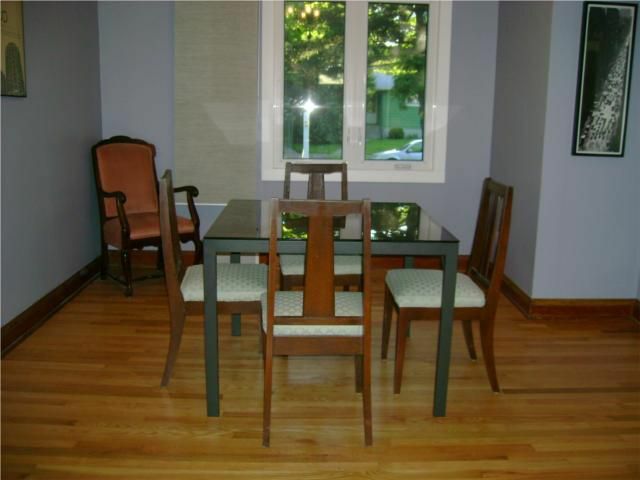 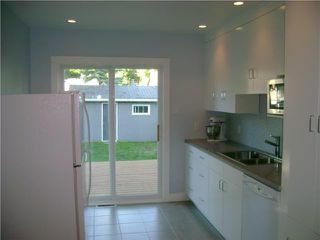 Fantastic renovated Family home on a great street! 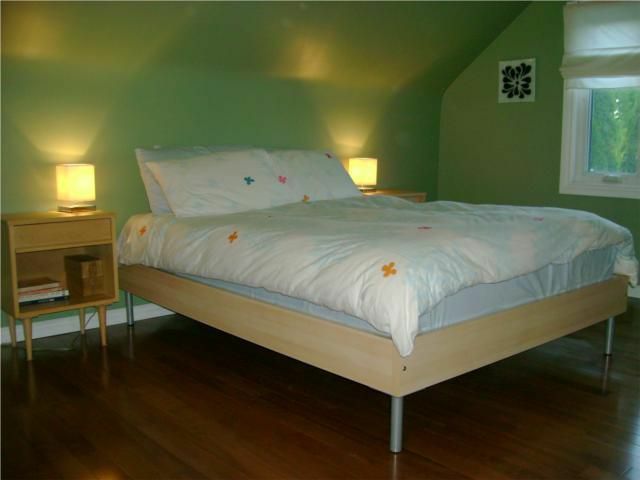 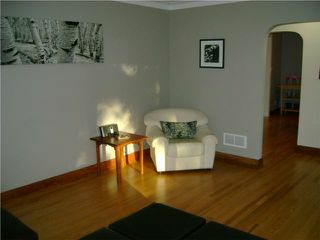 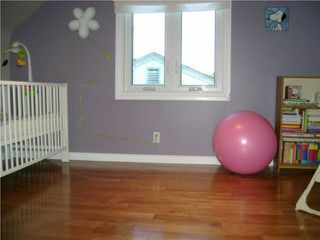 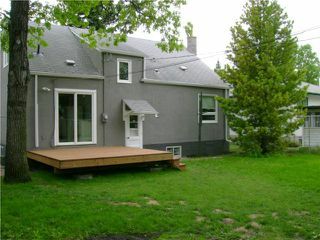 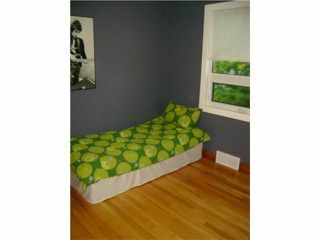 1330 square foot 1 1/2 storey complete with Hardwood flooring throughout, 3 good sized bedrooms. Spacious Living Room with coved ceilings and large picture window, Open plan Dining Room complete with crown moulding. Gorgeous Kitchen completely redone in 09 featuring Ikea Cabinets, tile backsplash, ceramic tile floors, recessed pot lighting, patio door to Deck and appliances included! 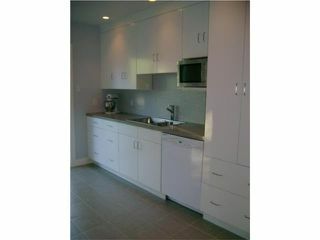 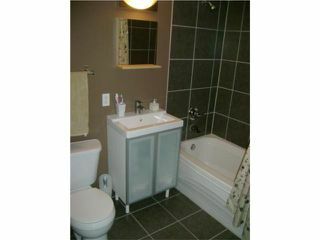 Main floor Bathroom renovated as well with newer tub, vanity, ceramic tile surround and flooring, handy linen shelving. 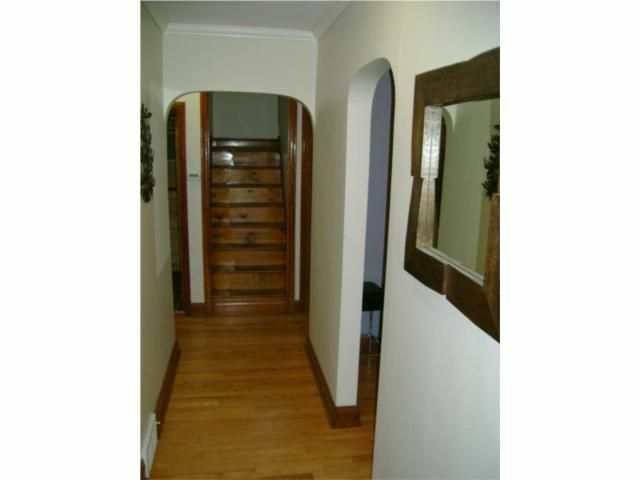 Full basement awaiting your finishing touches! 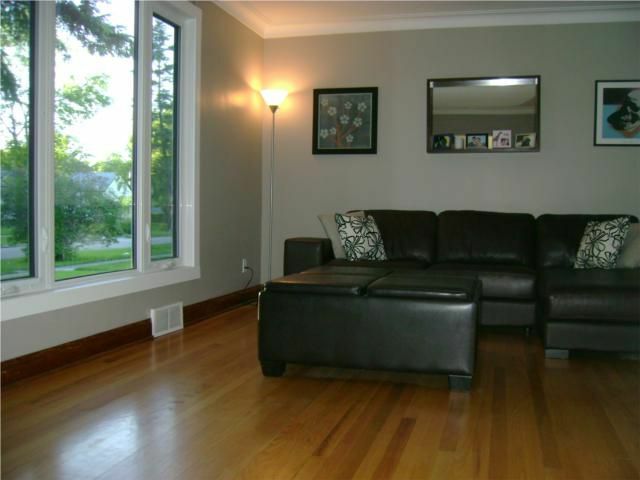 Upgrades include; New Humphrey windows(08 & 09), Newer Hardwoods on upper level, Interior completely repainted and new trim, Exterior of home and Garage painted (10). 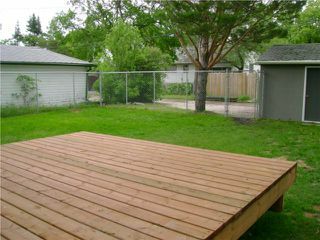 Great sized backyard with new Deck (10), fully fenced. Garage and extra parking as well. Don't miss this one!